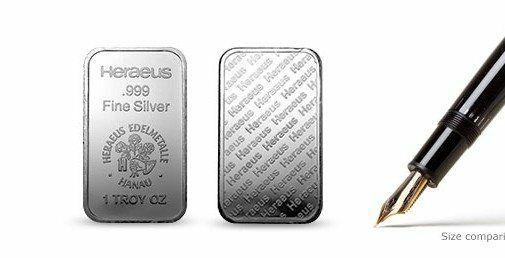 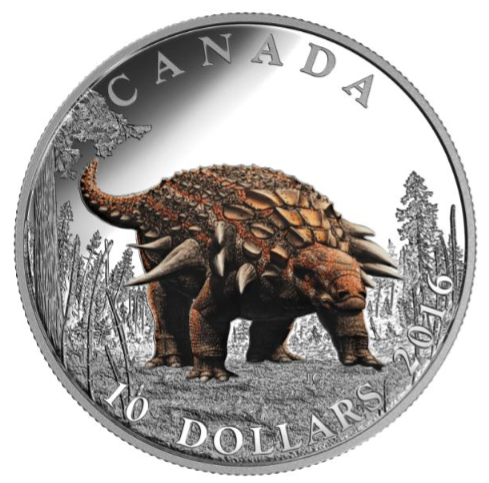 The new 10 oz Silver Royal Canadian Mint bar represents one of the most cost-effective and conveniently sized means of owning silver. 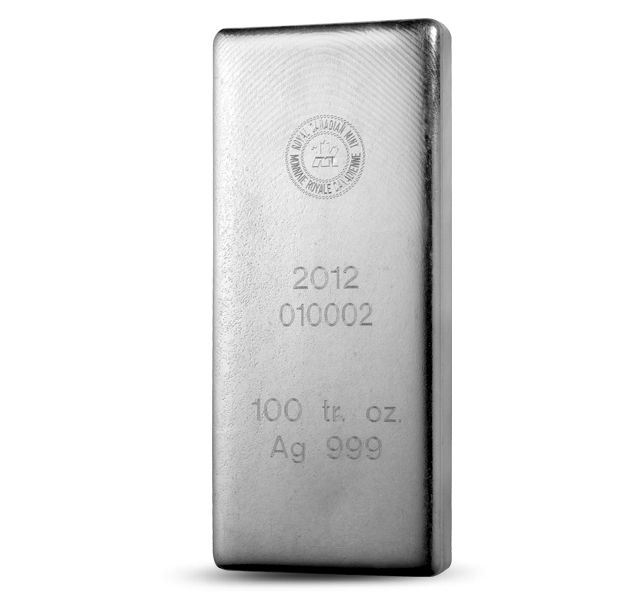 Its coin-like serrated edge and bullion (paperline) finish lend the bar a distinctive look. 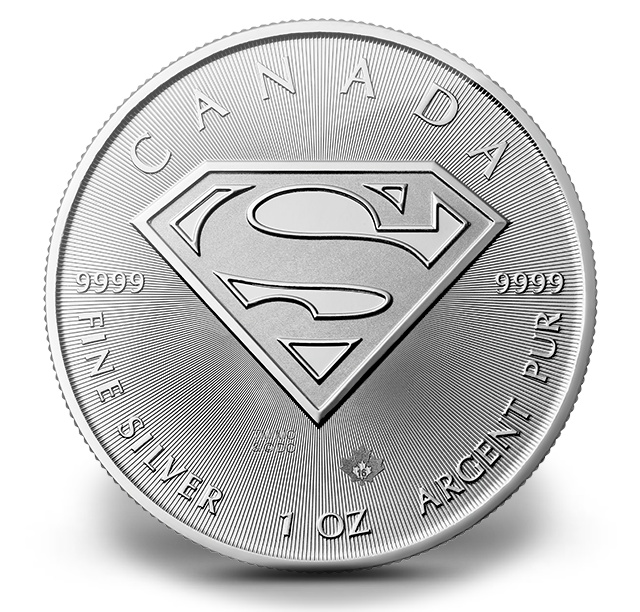 The Mint’s logo, a unique serial number, the weight and the purity of the bar are stamped on its front. 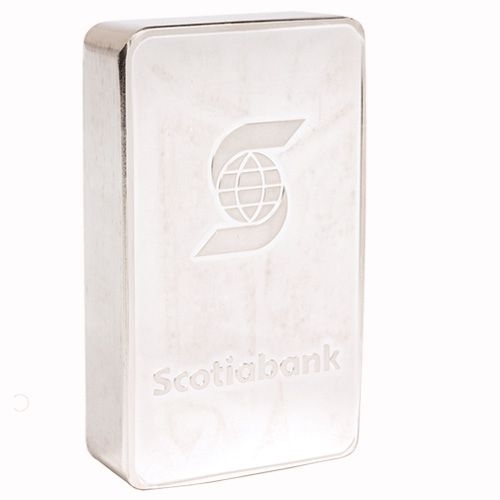 The back of the bar bears a repetitive motif of the Royal Canadian Mint logo.